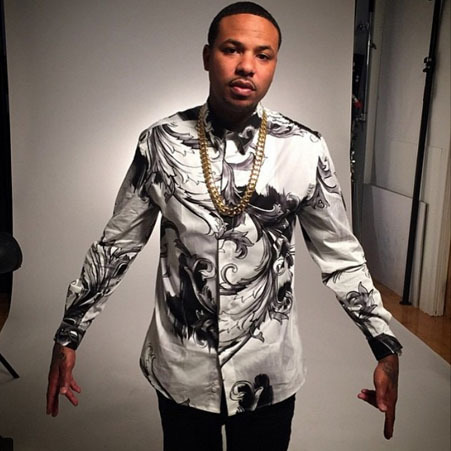 According to multiple media outlets Chinx Drugz well known by his street name Chinx was gunned down early sunday morning, by unknown assailants who accosted him for his ride. 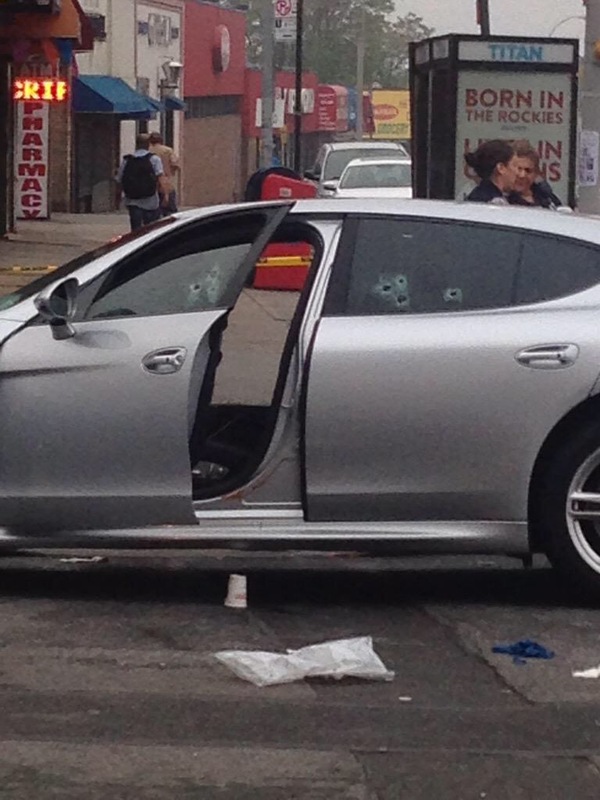 Chinx was driving early this morning, in the car pictured above (Porsche Panamera). 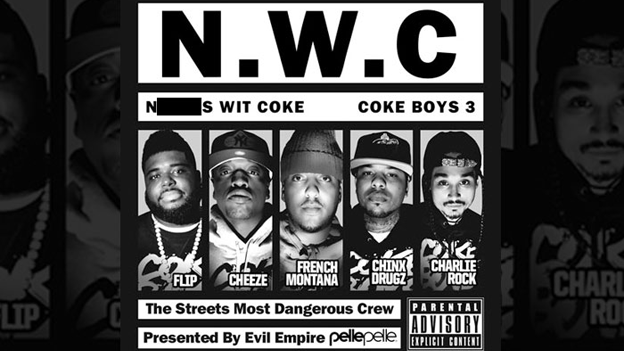 He was driving down Queens Blvd in the Hoods of New York, When they opened fire after he wouldn’t give them his car, that’s according to Police from reports received from witnesses. This is extremely sad and nerve wrecking. How can we be up in arms about police brutality as though we aren’t doing the same thing to our neighbors or people on our block. ← "Empire" Drama, Security Guard on Set Fired for Sleeping With an Actor.